So you want to put down the video games for a while and play something different. You’ve decided that card games are always fun to play with friends, but you don’t want to play something as dry and old as blackjack or go fish, but you’ve already played Card Against Humanity or Pokemon with your friends a few too many times. What other options do you have? Well Shranks is a good alternative and here are 5 reasons why! Shranks is one of those games that are simple enough to start that anyone unfamiliar with the game can get the hang of it by the first round which means you and your friends won’t have to spend an hour figuring it out. Plus you can always learn how to play the game before you start. Although as you continue playing you’ll quickly notice that there are strategies that can be used to give yourself an advantage while playing. Normally these strategies begin to become clearer the more you play, but can you outsmart your friends? 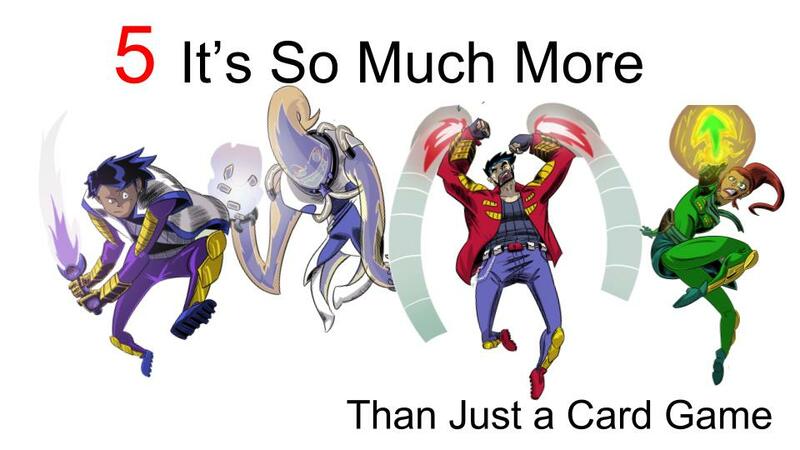 And what if a new character card or item card is introduced? The variety makes your strategies harder to control which means you’ll need to create more than one strategy to master the game which makes it a fun challenge. Whether you split your deck between all your friends to play it as a group party game or whether you have everyone set up and bring their own decks to verse each other as a trading card game is completely up to you. You have control over how you want to play which means you don’t have to worry if your friends never played it before, which also makes it a great family game night game. And if your friends are playing it you can always trade with them to build your deck which leads into reason #3. 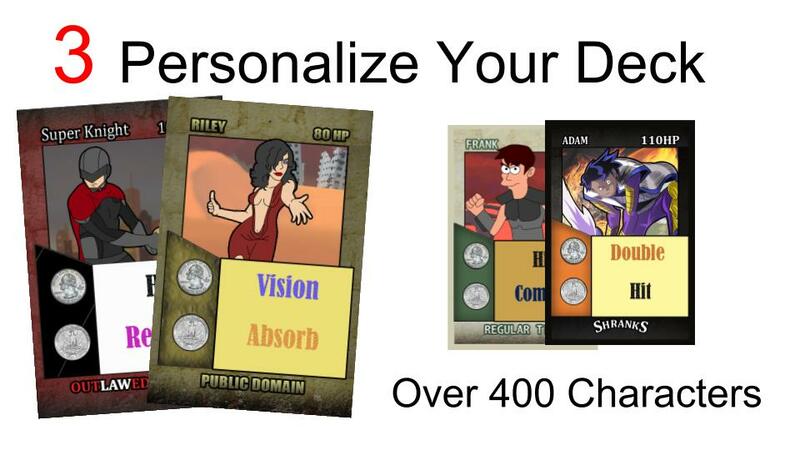 Shranks consists of over 400 characters and cards which will be released over time. That means you have plenty of characters and items to choose in order to build your master deck. You can choose to set up your deck based on your strategy, based on your preference of characters, based on the universes these characters arrive from or whatever other reason you want. This makes the game extremely customizable. You can always take a peek at the upcoming characters and items (link to release guide/featured characters blogs/videos) to stay ahead of the game. Each new pack of Shranks releases with special rare cards and between the rare cards and the other over 400 character and items you can try to collect them all. 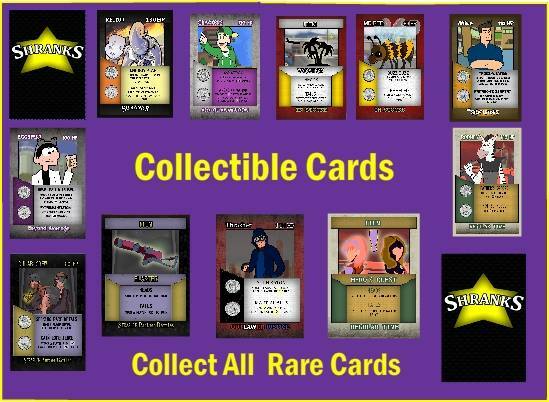 Shranks is a full blown multiverse with an ever expanding cast of characters and expansion packs. 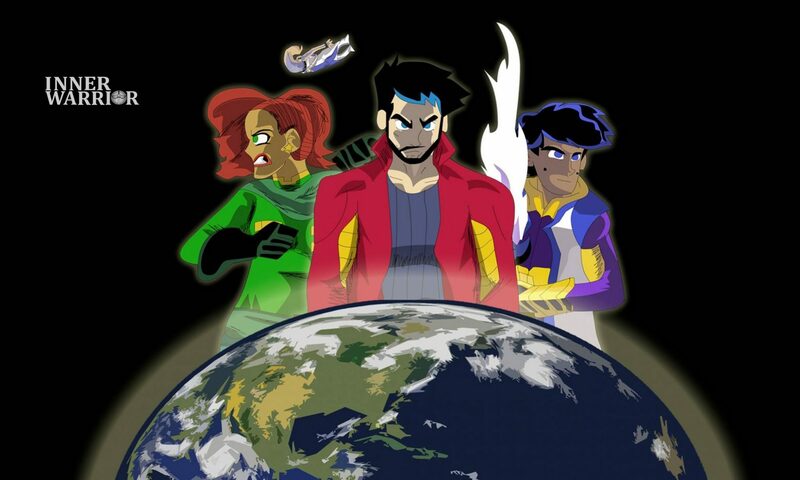 Shranks also has a story-line that will further explain the multiverse of Shranks and its heroes and villains. 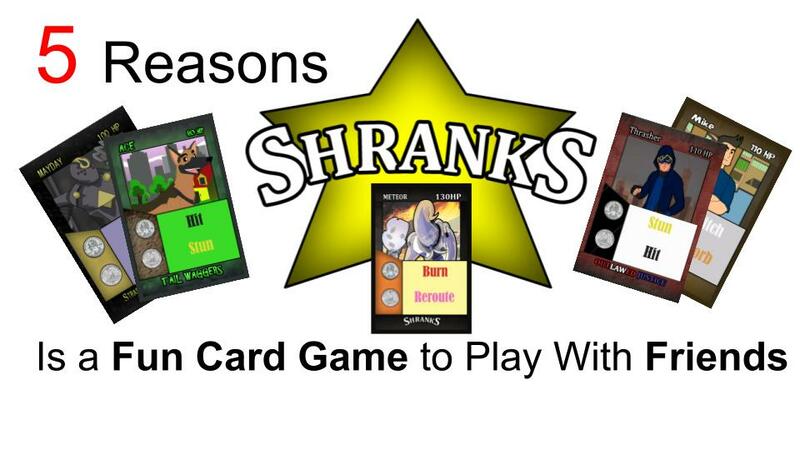 The card game Shranks is one that is both cool, fun, and personalized. 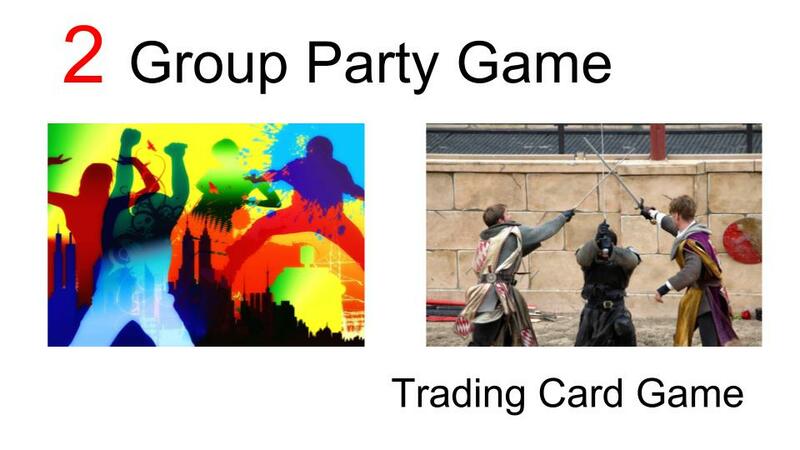 It can be a group party game, a trading card game, or a collectible card game. 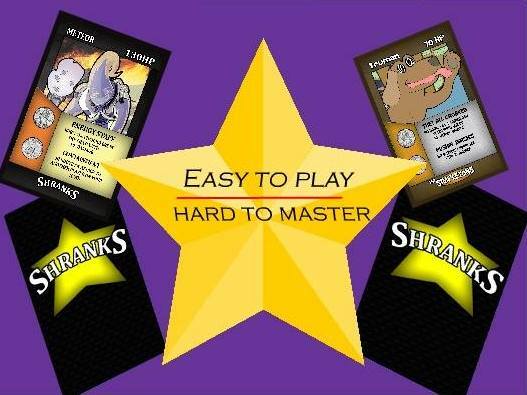 Shranks is a fun party game for adults, teenagers, and families as it puts the power in your hands to choose. You can learn more about the game by checking the about section or if you’re ready to buy you first starter pack you can always click the button below!